Working out like Mr. Olympia and eating like a bird, yet you are still fighting a soft layer of fat hiding the treasure trove of gains you built? At your wits end and considering hiring a former 6x World Bodybuilding Champion to train you? STOP RIGHT THERE! The culprit may actually surprise you. Increases in testosterone can also increase your natural production of estrogen and prolactin, which can in turn be responsible for excess water weight and stubborn body fat (think belly or baby fat). Why not go with what the pros use? 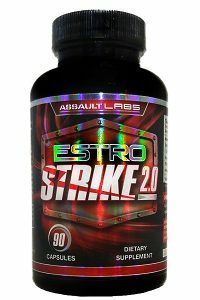 Estro Strike 2.0 by Assault Labs, the first product on the market that targets both estrogen and prolactin, while also increasing muscularity, vascularity, libido, and testosterone production. The key ingredients are compounds that not only help to inhibit the production of both estrogen and prolactin, but can also help to balance your hormones and provide antioxidant support. In fact, E.Cottonii Extract has been shown in lab studies to suppress breast tumor growth(1) by naturally controlling estrogen levels. 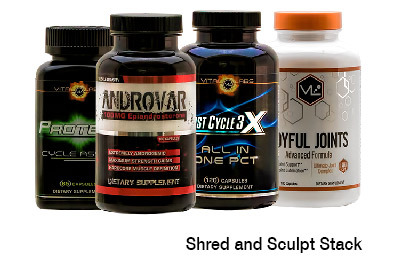 The real ingredient that sets Estro Strike 2.0 apart from the pack is Arimistane, a common compound found in many on cycle support products for its ability to inhibit aromatase, the enzyme responsible for converting testosterone to estrogen. 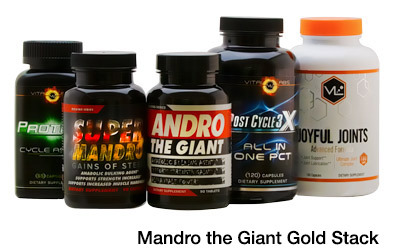 As a result, your body’s testosterone levels stay higher, cortisol levels are lower, and you can actually increase muscle hardness while reducing water retention levels. 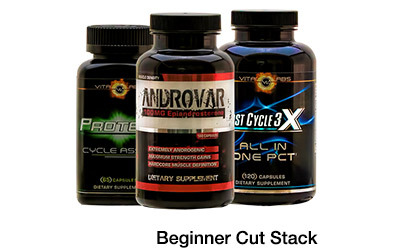 This means you may stay more anabolic and retain more of your muscle gains. 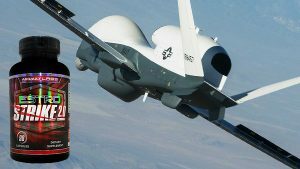 Don’t go halfway on your hard work and dieting by supplementing for only half of the problem, Estro Strike 2.0 may be the answer you are looking for revealing those hard lean muscle gains. You can find Estro Strike 2.0 by Assault Labs at Strong Supplement Shop today. You can find Estro-Strike Here.